WASHINGTON -- A U.S. judge late on Wednesday extended the deadline for Volkswagen, U.S. government regulators and owners of nearly 500,000 2.0-liter vehicles to reach a final diesel emissions settlement until June 28. 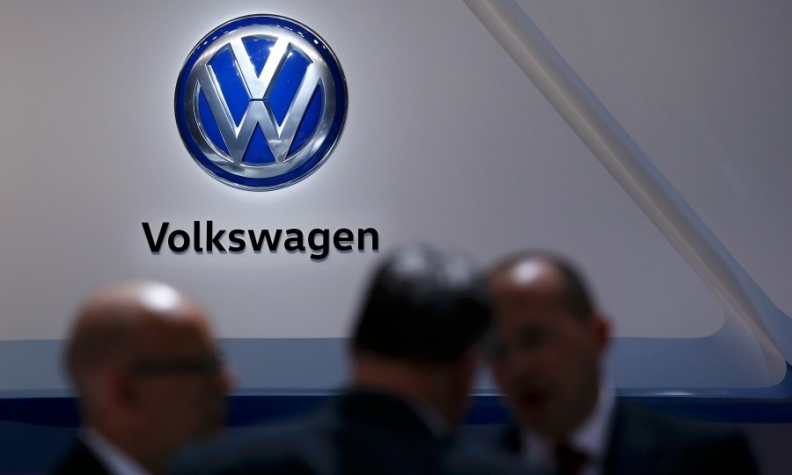 VW spokeswoman Jeannine Ginivan noted that the delay was at the request of the FBI's Mueller. "We thank our customers for their continued patience as the process of finalizing agreements moves forward," she said. In April, Volkswagen said it would set aside 16.2 billion euros ($18.2 billion) and slash its dividend to cover the costs from the scandal -- including nearly 8 billion euros to cover buying back and fixing polluting vehicles.